SLEEPY, THE GOODNIGHT BUDDY - Book Tour! 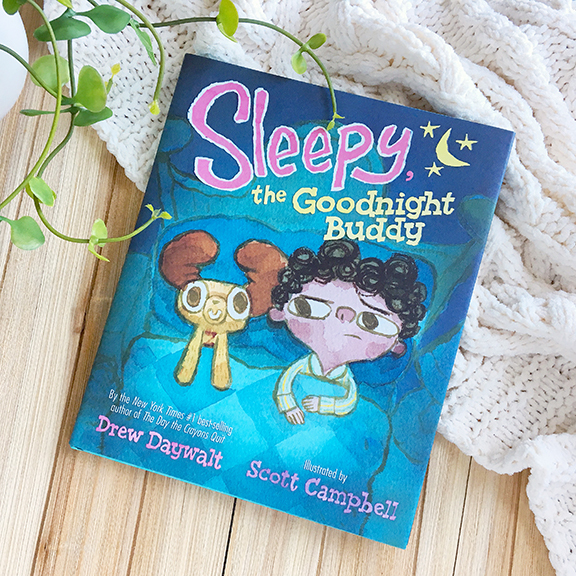 — Scott C.
SLEEPY, THE GOODNIGHT BUDDY - Book Tour! Sleepy the Goodnight Buddy will be out in stores all over the place on September 11th! Written by the world renowned Drew Daywalt (of The Day the Crayons Quit fame) and with pictures by me (scott c). Drew and I are embarking on a book tour for this thing this weekend! Starting with the reception at Gallery Nucleus in LA this Saturday, September 8th! We will have snacks and reading and drawing time together. It will be so fun. The show is already up, so you can go see it right now! Most of the SLEEPY artwork along with drawings from ADVENTURES IN DRAWING. From there we explore the country! We will hit the following places, so please come see us in your town!! Ok! Hopefully we will see you in your town! Have a wonderful day!